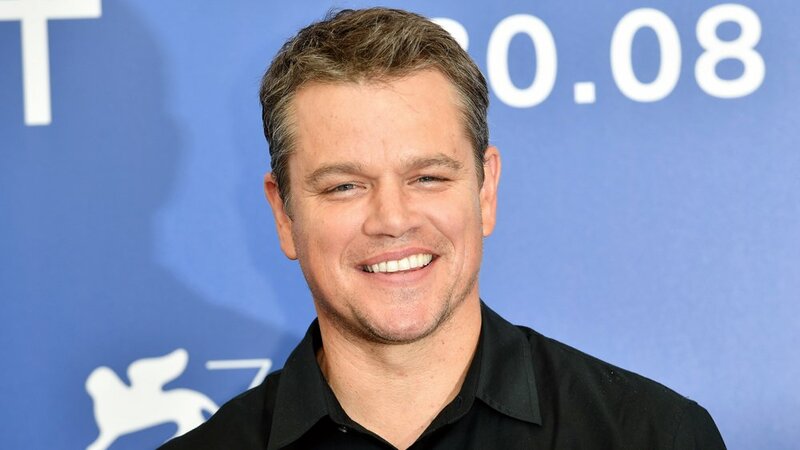 Hailing from Boston, Matt Damon experienced a meteoric rise to stardom in the mid to late 90s. Despite appearances in some big films it was an oscar winning screenplay that catapulted Damon from bit-part player to household name. Here we wish him a belated happy birthday as we will look at his 5 best performances to date. Steven Spielberg’s 1998 multi Oscar winning war epic was groundbreaking in the way it depicted battle. The opening twenty minutes which focus on the Allied invasion of Normandy on 6th June 1944 remains one of the most visceral depictions of war on film. After military leaders learn that three bother have all been killed in action, they assemble a group of soldiers led by Tom Hank’s Captain Miller to locate and exfiltrate a fourth brother, Private Ryan, and send him home. Damon’s screen time is limited to the final third of the film; much of the first two acts are taken up by Miller’s squad griping that they do not see Ryan as worth saving. The film, along with the rescue team asks us whether it is worth risking the lives of eight soldiers to rescue just one. Given that the audience’s experience of Ryan is less than positive before he is found, it is credit to Damon that by the end of the film we are entirely on his side. We are given more reason to dislike him when he refuses to go with Miller’s rescue team. This, however, is a course of action that his rescue team understand, recognising that they too would refuse to desert their brothers in arms. Damon’s stand-out scene comes as he tells Captain Miller about the last time he remembers being together with all of his brothers. By turns a happy happy and heartbreaking memory, we see what a devastating effect the war has had on Ryan with Damon showcasing his talent to full effect. Every so often a film comes along that completely changes the landscape of a particular genre. The Impact The Bourne Identity had on the espionage genre is still being felt today. Even genre heavyweight James Bond found himself being remoulded to fit the new post-Bourne era of spy films. Jason Bourne is found floating by a fishing vessel with several bullet wounds, after being patched up and returned to land, amnesiac Bourne then travels across Europe in an attempt to rediscover who he is. Damon was seemingly born for this role, he has just the right amount of physicality and intelligence to be utterly believable as a sleeper agent rediscovering his skills. 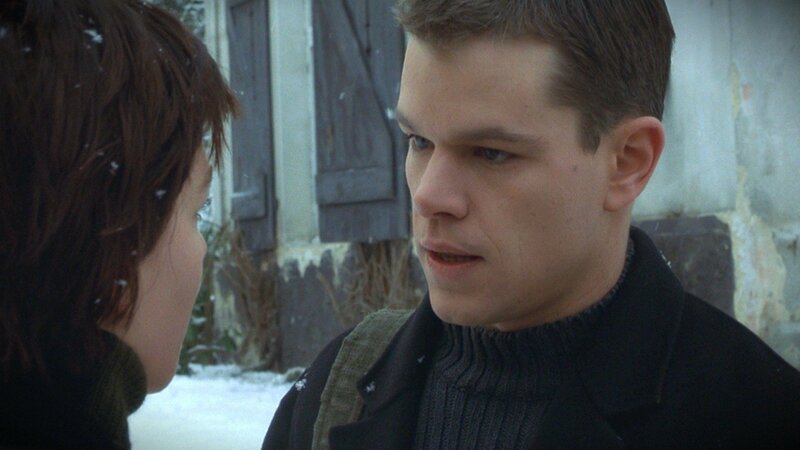 In lesser hands Jason Bourne would be a cold killing machine but Damon manages to retain the humanity of a character struggling with his identity. 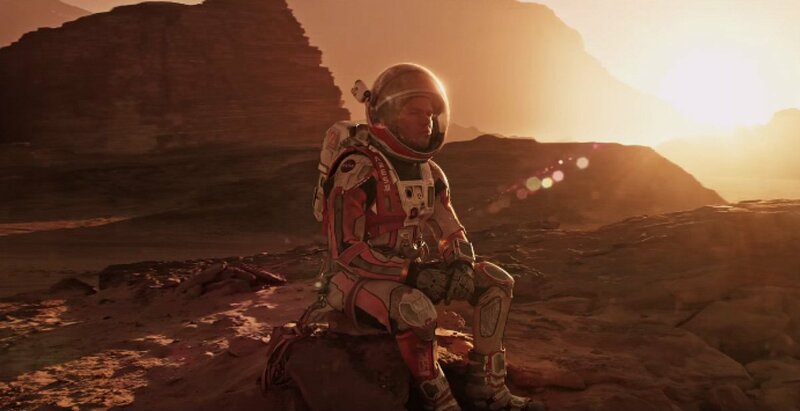 Ridley Scott’s adaptation of Andy Wier’s popular sci-fi novel The Martian sees astronaut Mark Watney stranded on Mars after his team escape the planet during a storm and presume he has not survived. Watney must then survive on the inhospitable planet as he awaits rescue. GIven that for 90% of the running time Damon is alone, the weight of the film rests almost entirely on his shoulders. Fortunately he is more than up to the task. In what is at times funny and moving Damon’s everyman charm is put to great use as he sells us Watney’s predicament perfectly. Watney could have easily come across as an unlikable character, living in what is essentially solitary confinement for an extended period would have severe effects on even the most resolute of people. Damon injects the performance with a great deal of humour which brilliantly contrasts with the darker moments to give a much more rounded character that the audience can care for. 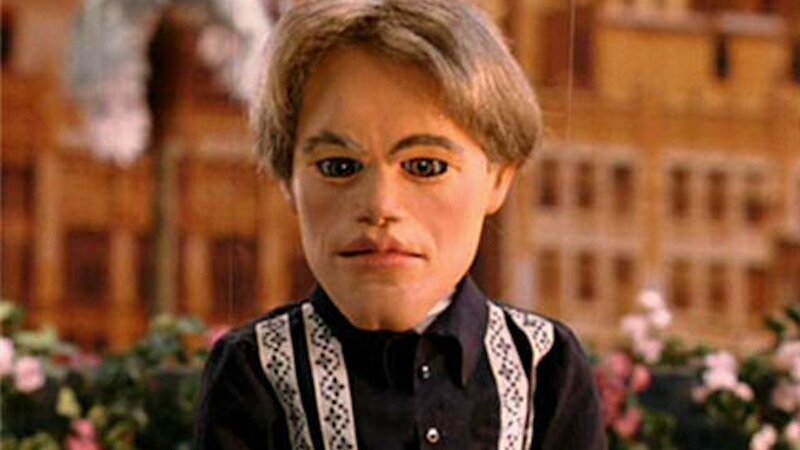 This performance led to Matt Damon’s second Best Actor nomination at the Academy Awards. 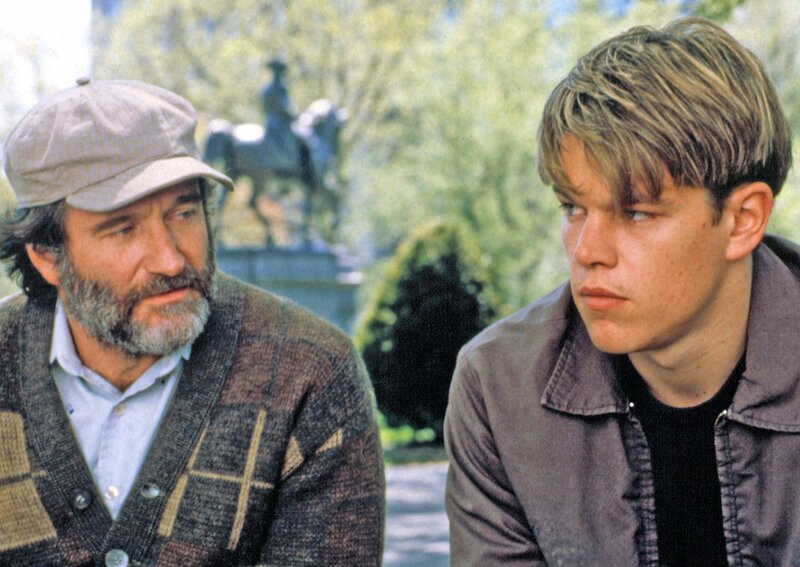 Good Will Hunting started life as an assignment for a screenwriting class and eventually netted Damon, along with co-writer Ben Affleck, an Oscar and is the film that saw Matt Damon rise to stardom. Directed by Gus Van Sant, the film sees M.I.T. janitor Will Hunting who has an incredible talent for mathematics searching for meaning and direction in life. Early drafts of the script saw Will chased by heavy handed government recruiters but studio pressure saw the final script focusing on the personal relationships of the characters. The more character driven scripts allows the actors to shine and although Robin Williams as therapist Sean Maguire steals the film, Matt Damon more than holds his own. The scenes between Damon and Williams are the beating heart of the film and there is a real sense of growth to Will. A discussion between the two that climaxes in Maguire telling Will “It’s not your fault” is the standout moment. Matt Damon was rightly nominated for Best Actor at the 70th Academy Awards but was overlooked in favour of Jack Nicholson. Martin Scorsese’s sprawling crime epic is a remake of Hong Kong masterpiece Infernal Affairs. Damon plays Colin Sullivan, a mob mole on the inside of the Boston police force tasked with finding Leonardo DiCaprio’s undercover police officer who has infiltrated the mob. The Departed is littered with great performances and Damon shines at Sullivan, displaying great nuance in his portrayal of a man who is playing a role himself. Sullivan is essentially a first rate con man and Damon exudes an innate likeability that draws people into his character allowing him to be easily trusted. There is a depth to the performance that shows underneath this facade is a ruthless and enigmatic man. Damon was overlooked by the Academy for his portrayal but this is his best performance to date. All too often people will appear seemingly out of nowhere in Hollywood and then fade into obscurity. Matt Damon has shown he has an impressive knack for picking projects that have ensured he has stayed relevant for a long time. With wildly differing films, Damon has shown he has great skill in dramatic and comedic roles and is able to bring a certain charm to his roles that will ensure he remains one of the A-list for a great deal of time to come. 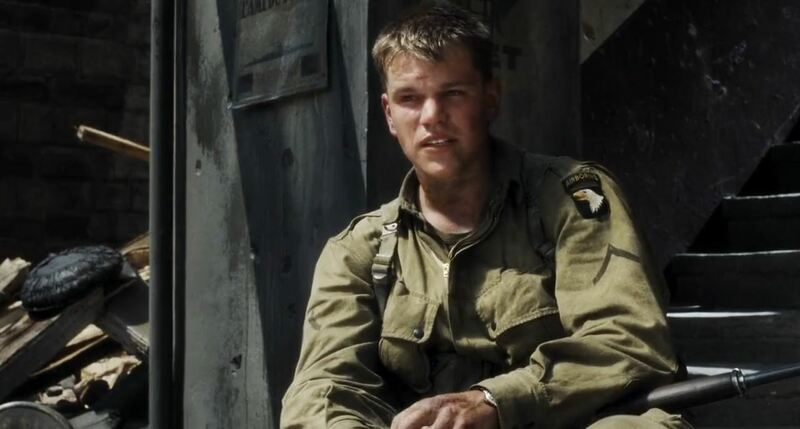 What is your favourite Matt Damon performance? Let us know in the comments below.